The C8 Chevrolet Corvette could use the same dual-clutch gearbox as the new Ford Mustang Shelby GT500. A supplier to transmission maker Tremec has revealed the existence of two contracts for dual-clutch cog-swappers – one for General Motors and one for Ford – and both relate to the same two Tremec seven-speed units, named TR-7007 and TR-9007. They share a familial design but the latter can reportedly handle more torque. Daetwyler Faessler, which makes and supplies machinery to ‘hone’ gearbox parts for more precise operation under heavy and extended loads, wrote in a 2017 employee newsletter that Tremec had been in touch in early 2016 to discuss a new gearbox, dubbed GM-DCT. Clearly meant for General Motors, what became the TR-9007 is designed to handle 664lb ft – and a 10,000rpm input speed. It’s a modular design with the ability to link to rear-wheel drive, all-wheel drive and transaxle-based platforms. It comes with two different standard gearing options; one with an even spread of ratios and another with a shorter first but then taller gears throughout except for third, which is a gnat’s wing shorter. Other configurations are available upon request, says Tremec, but they could affect the unit’s peak torque capacity. Ford approached Tremec in 2017 and so a new Faessler contract – dubbed Ford-DCT – emerged, writes the company. It’s said that this unit is almost identical to the GM one but needed a couple of revisions to the honing machines supplied to Ford. 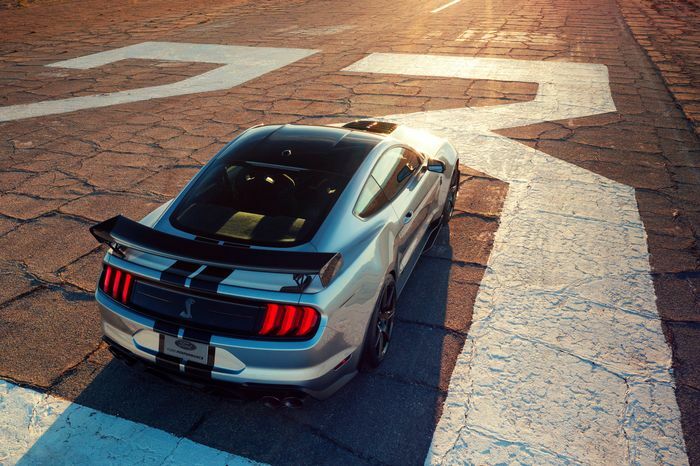 The project was rushed and had to be completed by the end of 2017 ahead of what we now know was the development of the Shelby GT500. The C8 Corvette is still in testing and seems to have been that way forever. 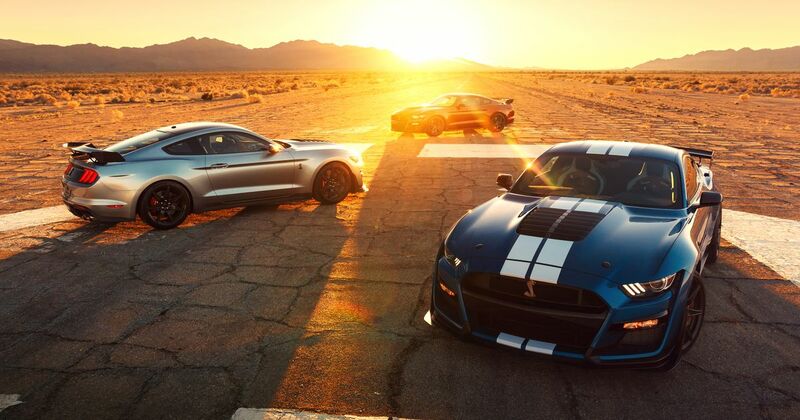 With the engine in the middle it certainly presents a different packaging challenge than the Mustang. 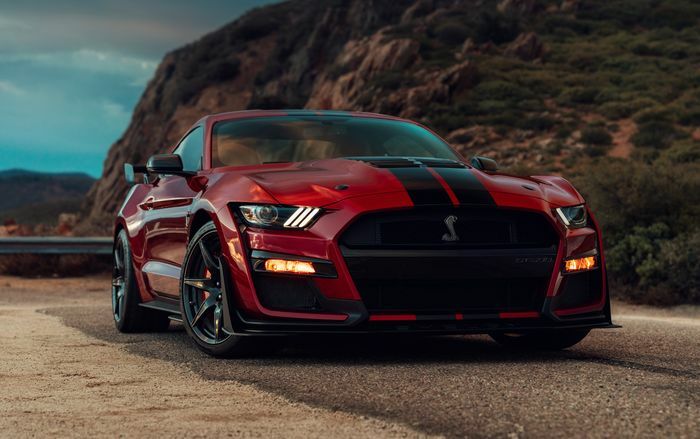 Tremec has, in the past, supplied manual transmissions to both Ford and GM, but it’s interesting to discover that the two rival brands might end up using extremely similar tech as they both move across to faster-shifting dual-clutch gearboxes.